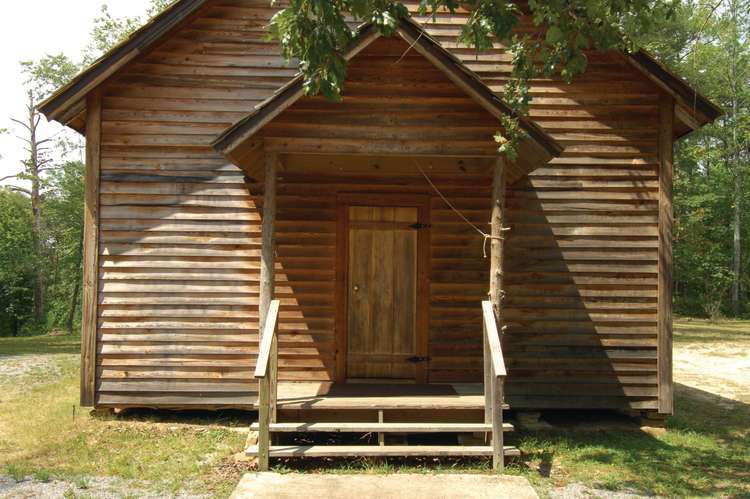 Corinth Church was organized and joined the association at Union Grove in 1884. 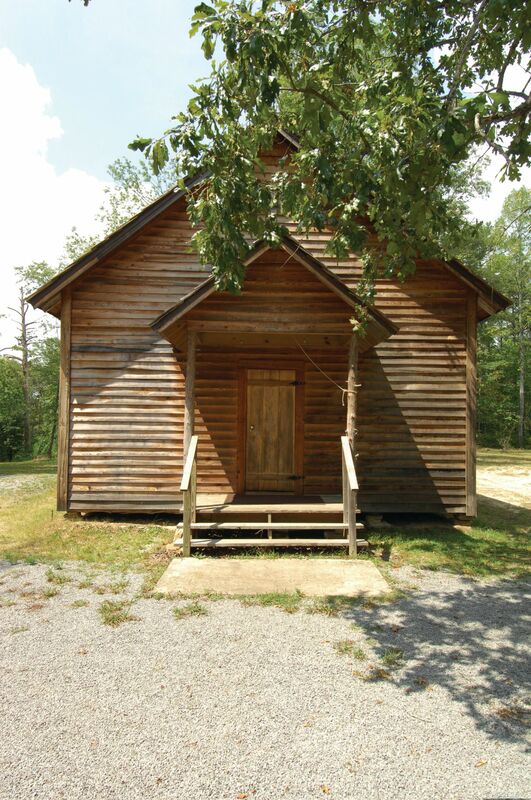 During the early 1900s the church disbanded due to a population shift in Double Springs, but was revived in 1952. Corinth Church has been completely restored to its original appearance. It has no power or water and only an outhouse for a rest room. Services are still held there early on Sunday mornings.